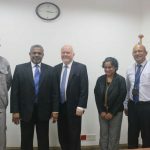 The contract was signed on 1st of February 2019 at SLPA Chairman’s office. Mr. Kavan Ratnayaka, Chairman, SLPA and Mr. D.V. 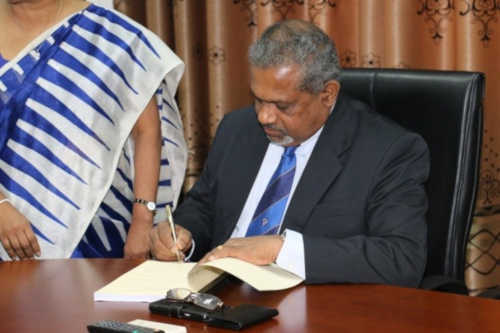 Abeysinghe, Managing Director/ Chief Executive Officer, CDPLC, signed the contract. 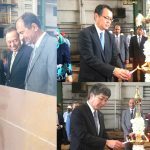 Captain Athula Hewavitharana, Managing Director, Captain Nirmal Silva, Harbour Master from SLPA and Dr. Toru Takehara, Chairman, Mr. Lal Hettiarachchi, General Manager (Shipbuilding) from CDPLC and management personnel from both organizations participated at this special occasion. 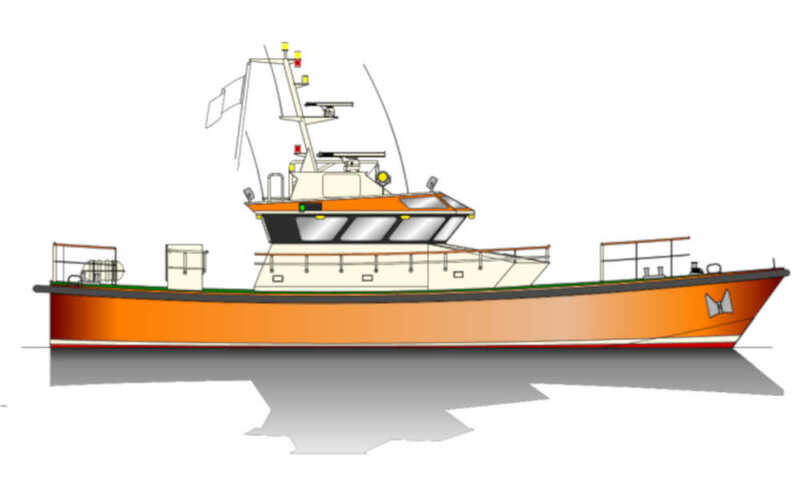 This 19m Launch is a proven design developed by MACDUFF Scotland. The Launch will serve to transport pilots from shore to ship. The Launch can accommodate a total number of 8 persons including 4 crew members and 4 pilots and it can achieve a service speed around 22 knots and can operate in all weather conditions prevailing in Sri Lanka, all year round. 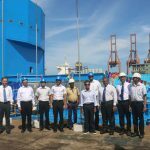 By building the Pilot Launches in Sri Lanka, SLPA helps develop the economy of the country by developing the local shipbuilding industry.  The local ventures such as CDPLC generate large number of direct and indirect employment opportunities and develop the skills and technical knowhow of the local workmen and help save on valuable foreign exchange. Mr. Kavan Ratnayaka (Chairman, SLPA) and Mr. D.V. 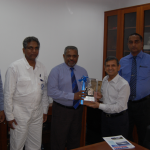 Abeysinghe (MD/CEO, CDPLC) exchanging contracts flanked by Capt. 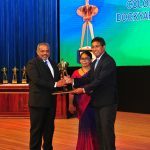 Athula Hewavitharana (MD,SLPA), Capt. 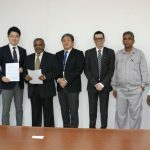 Nirmal Silva (Harbour Master, SLPA), Dr. Toru Takehara (Chairman, CDPLC), Mr. Lal Hettiarachchi (GM-SB) and officers from SLPA and CDPLC. 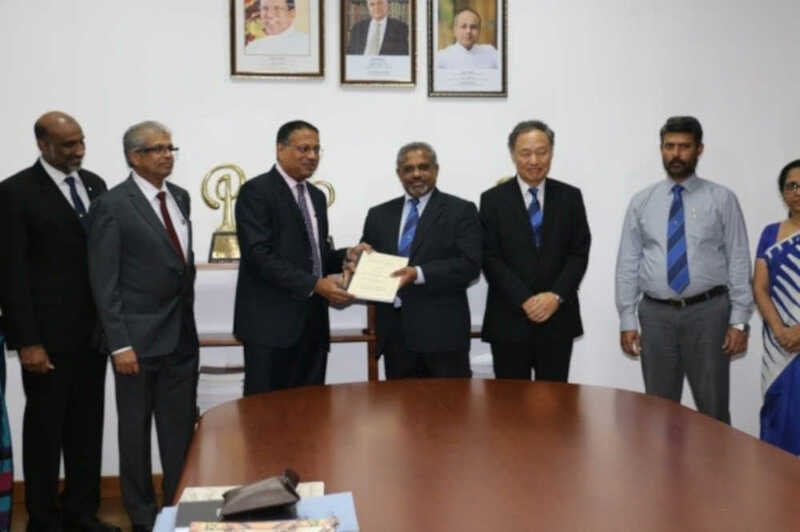 CDPLC operates in joint collaboration with Onomichi Dockyard Company Limited of Japan who owns a stake of 51% at Colombo Dockyard PLC while Sri Lankan Government institutions have a 35% shareholding at Colombo Dockyard. 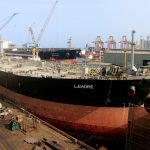 As the leader of Shipbuilding Industry in Sri Lanka, CDPLC continuously proves its excellence by successfully securing shipbuilding projects both local and worldwide. Currently, CDPLC is building a 113 m Cable Laying Vessel for Japan and a 60 m Buoy Tender Vessel and a 50 m Pilot Station Vessel for Iraq. 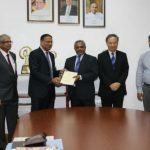 CDPLC is the front runner of Sri Lankan industrialization and the main contributor to the Government’s National Export Strategy from the Shipbuilding sector. 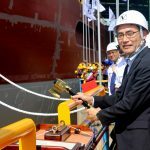 Pilot Launch to be built.